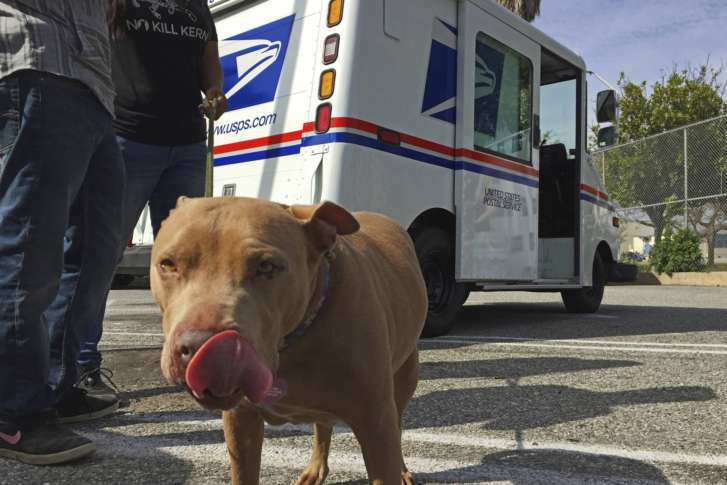 The measure would benefit people who own Rottweilers, pit bulls and other animals with reputations — unfounded in the view of many — for being more of a public safety threat than other breeds. 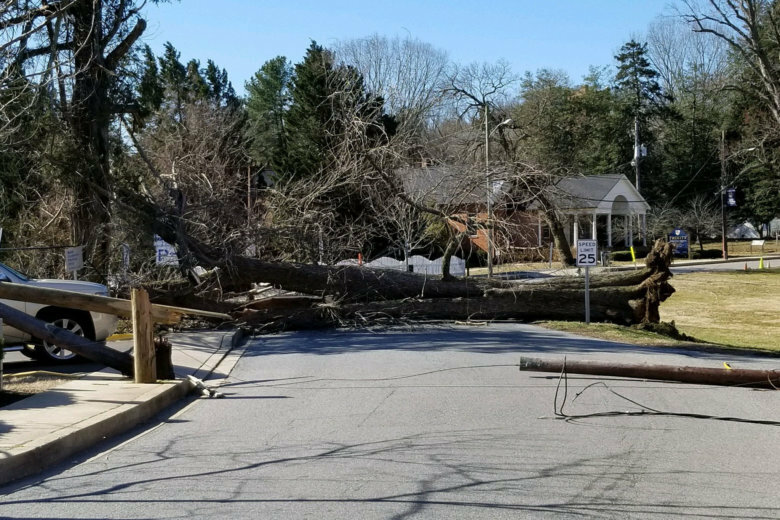 Most homeowners’ policies cover the costs of property damage and tree removal, but there are some exceptions. Find out from an insurance pro what to do and what to look out for. 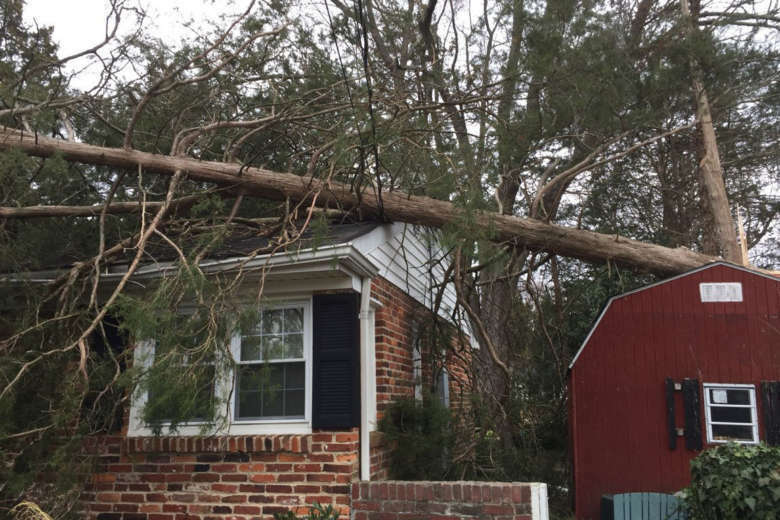 Last week’s windstorm whipped up a high number of property-damage insurance claims. One insurance expert gives tips on how to move things along.